The kitchen and bathroom are the most used room in an average home, yet they’re often the last rooms anyone wants to update. Often they're put off because it's difficult to live without these rooms for any period of time during a renovation. MJR can turn your kitchen and bathroom from a pain point in your daily routine to your own personal oasis. Before you consider moving, see what a home renovation from MJR can do for you. The Kitchen and Bath are Two of the Best Upgrades to Increase the Value of Your Home. 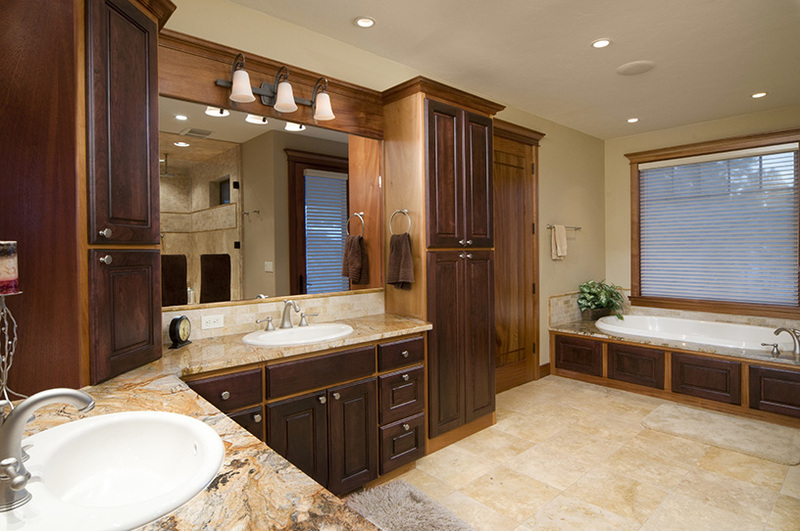 Homeowners want custom, luxury bathrooms and kitchens. However, most homes come with severely outdated bathrooms and tiny, barely functional kitchens. You may have just moved into your home and had to settle for a smaller kitchen than you wanted. Or, you may be looking to sell your home and want to add value and increase interest. Regardless of why your kitchen or bathroom needs updating, MJR Services can help transform them into beautiful, functional spaces that add value to your home. Needs: Do you need more space in your kitchen or bathroom? Does the layout work for how you use the space and what you plan to do with it? Storage: Your bathroom and kitchen won’t function well without the right storage. Before we get started, decide what you’ll be storing. Style: What look and feel do you want the room to have? A luxury kitchen won’t feel like home unless your personal style is reflected in the design. Start With a Completely Free, No Risk Estimate! During the estimate, our team of construction experts will come to measure the area. They will discuss the features and style options available to you and help you to answer the above questions and more. Once you accept our bid, we keep you in the driver’s seat during the entire construction process. Our crew cleans up at the end of every day to minimize any intrusion on your daily life. Has hosting family dinners become more frustrating than fun? 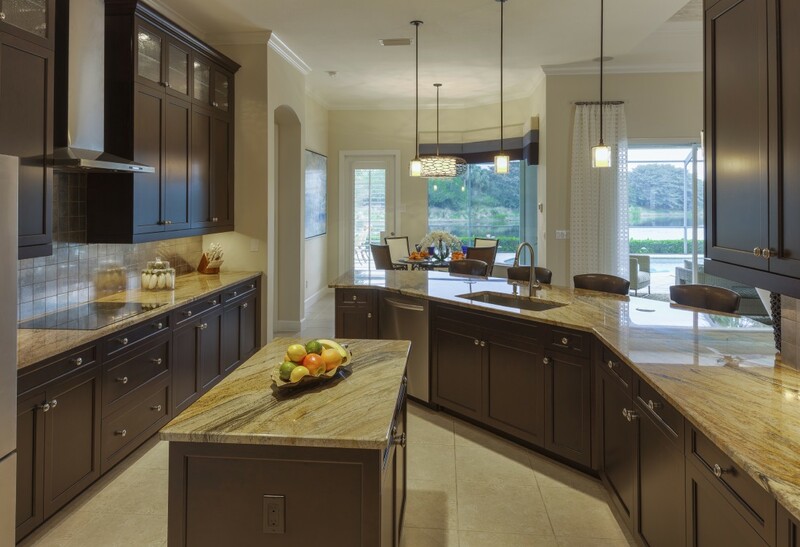 Do you find yourself wishing you were preparing meals in a chef inspired kitchen, with friends and family gathering at the island, laughing and enjoying appetizers? 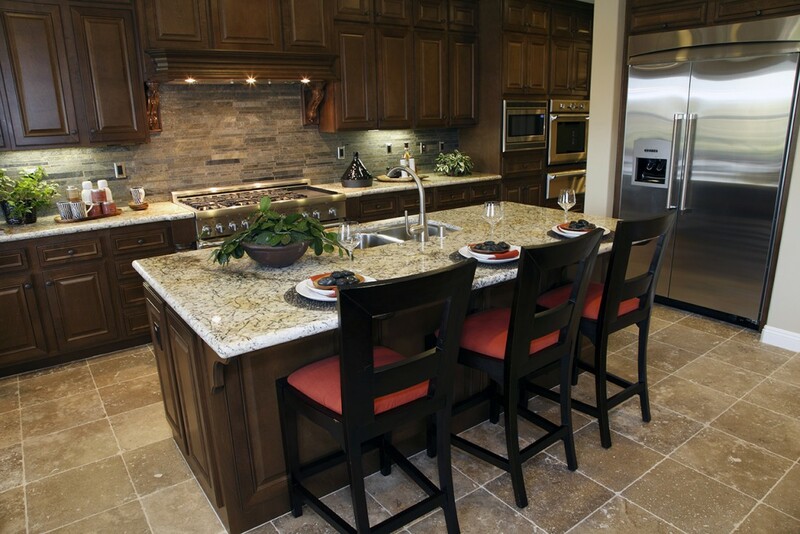 With the right cabinets, countertops, and flooring your kitchen will transform the way you entertain family and guests! When you hire the kitchen design experts at MJR, your new kitchen will become the center of attention and favorite gathering spot in your home. When it comes to renovating a bathroom, a simple sink, toilet, and shower might get the job done. But that doesn’t promote any kind relaxation or provide a positive start to your day. Get ready in style with one of our premium vanities and sinks with custom, built-in cabinets for storage. Add heated flooring and a new shower or tub for the ultimate luxury bathroom. Call us today to get started with your completely free estimate and design consultation.